TransPerfect, often touted as the world’s largest provider of language and technology solutions for business, believes in recognizing excellence and supporting those who challenge their limits, break barriers and records — and it does just that through its philanthropy. This past August, the translation firm sponsored the TransPerfect Victory Lap 5k Run/Walk which raised more than $120,000 for the V Foundation for Cancer Research. This first-time event held in New York’s Riverside Park had a great turnout and enthusiastic support from employees, clients, friends, and even members of the New York City running community. In fact, the firm has been a long-time supporter of the V Foundation. In 2016, the employees and the company raised more than $300,000 for the organization’s cancer research. In 2017, Shawe kicked off his Summer Charity Gala with a $50,000 donation to the foundation. That same charity gala raised more than $250,000 to support the V Foundation’s cancer research, the arts through the Key West Film Festival, the fight against human trafficking through Resilience Rising, and LGBTQ youth in New York City through The Ali Forney Center. The gala also awarded $115,000 in scholarship grants for law student winners of the Philip Shawe Scholarship Competition. 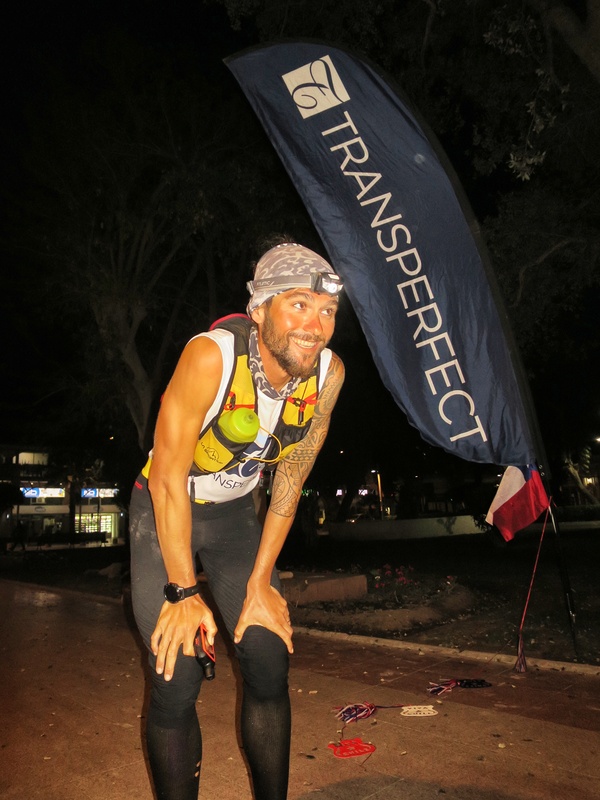 TransPerfect’s most recent drive to support those who push their limits to overcome adversity came in the form of supporting former fashion model-turned yogi ultramarathon runner Michele Graglia’s crossing of the Atacama Desert in Chile. In a partnership called the TransPerfect Atacama Desert Crossing Project, the firm provided monetary support, equipment, support staff, and a photography and film crew to document the 70-mile per day run across one of the harshest, driest climates. Graglia, an already successful ultramarathon runner, considered this to be his greatest challenge. In a chance encounter at Ashram Retreat where Graglia worked and Shawe was visiting, Graglia told Shawe about his passion for running and quest to take on the Atacama Desert. Shawe saw a clear connection between Graglia’s ambitions and his own venture in starting TransPerfect, and he was eager to support a similarly impassioned endeavor. “With over 100 straight quarters of profitable growth, TransPerfect has a long history of overcoming adversity and breaking records. With that as a backdrop, we are excited to sponsor Michele in what is destined to be a record-breaking crossing of one the most challenging environments on earth, the Atacama,” Shawe said at the time of the sponsorship’s announcement – and he was correct. Graglia began the run on September 15 in San Pedro de Atacama and completed the run in 8 days, 12 hours, 52 minutes and 45 seconds, shattering his personal target goal and hopefully setting a world record. Guinness Book had accepted his challenge to set this record and they are reviewing the results. Graglia wants to run across three more great deserts: the Sahara of Africa, the Gobi of Asia and Antarctica. He hopes to do one per year, and TransPerfect is looking to be there alongside him.